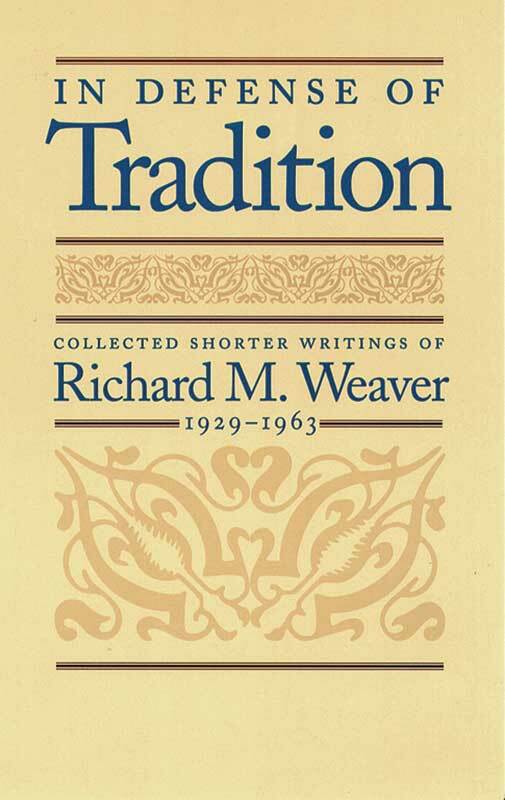 Richard M. Weaver, a thinker and writer celebrated for his unsparing diagnoses and realistic remedies for the ills of our age, is known largely through a few of his works that remain in print. This new collection of Weaver’s shorter writings, assembled by Ted J. Smith III, Weaver’s leading biographer, presents many long-out-of-print and never-before-published works that give new range and depth to Weaver’s sweeping thought. Ted J. Smith III was Professor of Mass Communications at Virginia Commonwealth University.